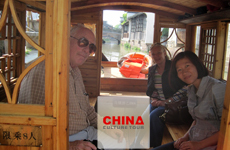 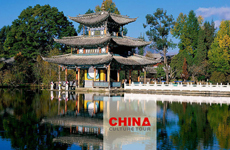 ﻿ Luxury China Water Town Tours, Classic China Garden Travel! 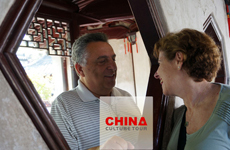 Tailor-make your own tour to the world classic gardens and water towns in China, including ancient capital of China Beijing and Xian, known as "Paradise on Earth" water town cities Suzhou and Hangzhou, and modern metropolis city Shanghai. 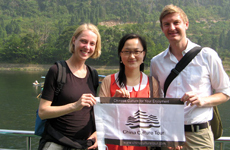 Your tour is not limited by the destinations mentioned above, we can customize your tour to meet your personal requests.